The Ed Sheeran: Live in Kuala Lumpur concert is just around the corner, happening this 16th March 2015 at the Kuala Lumpur Convention Centre! And now it has been announced that Malaysian pop-rock singer, Faizal Tahir will perform as the opening act to kick-off Sheeran’s concert in KL. Faizal was previously in a band called Mirwana, but he rose to fame after becoming the second runner-up for the first season of the local reality TV show "One In A Million" back in 2006. 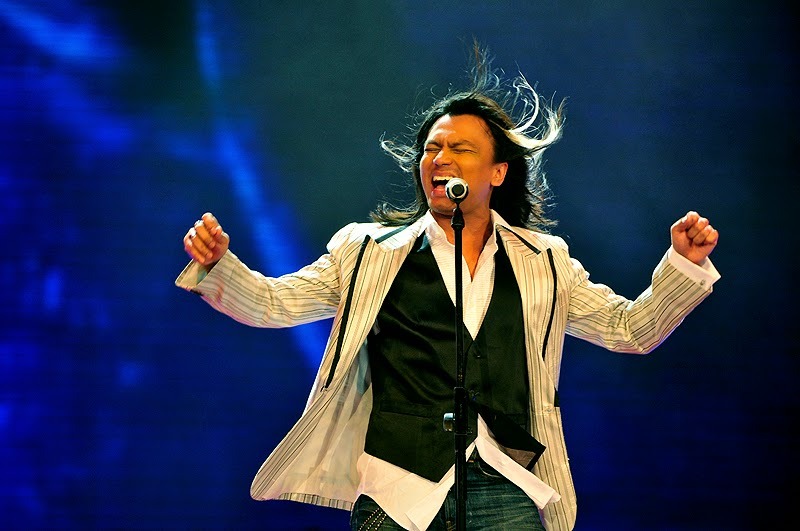 The "Gemuruh" singer has three released albums thus far and has won at several music awards such as the Anugerah Industri Muzik, Anugerah Juara Lagu and Anugerah Planet Muzik. His latest single "Assalamualaikum" has roped in many fans and is currently one of the hottest tracks played at local radio stations. On the other hand, the two-time Grammy Award nominated singer-songwriter Ed Sheeran will be releasing his second album "X", this coming June. The album includes one of Sheeran's most successful songs ever written to date, "Thinking Out Loud", the video for which has already reached over 300 million views on YouTube.